The iPool brings to life the advances of modern day technology in your swimming pool. This modern pool shape is packed loaded with fun features designed to enhance your fiberglass pool experience! Ladies and gentlemen, what if we told you that we had a swimming pool that was sure to WOW you? What if we said that the age-old standard pool shapes were out the window and we had something better? 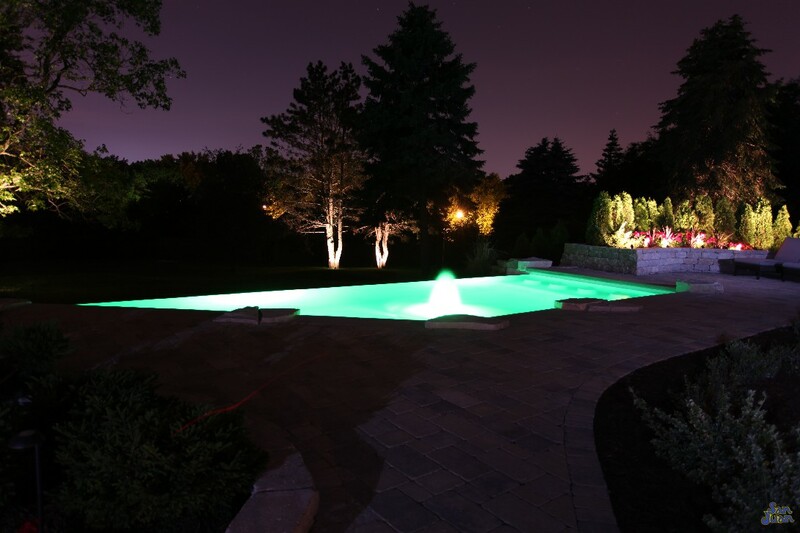 Lastly, what if we said that we had the best cutting edge pool design in the fiberglass pool industry? Well, we’ve done it! The iPool is among our top fiberglass pool shapes in terms of unique design & advanced water features. We know that times are changing. The younger generation is maturing into adulthood and they now have the budgets to buy houses, cars and swimming pools. Millennials and Generation Z want gadgets in every gizmo. It’s not enough to just hop outside, swim a few laps and enjoy time in a floating raft. Young swimmers want more; swimming pools nowadays need to be cutting edge. At San Juan Pools, we believe that changes in consumer tastes are a good thing and therefore, present the iPool! Think of it as a cross between your iPhone and a swimming pool. 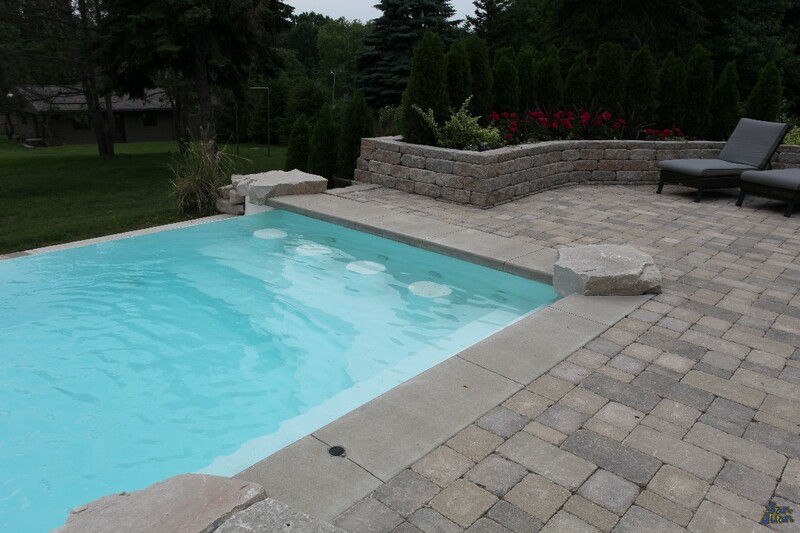 This modern day fiberglass pool is built to enhance your swim experience. We want your backyard to be beautiful & functional. Therefore, we created the iPool to answer all of these demands. Let’s take a look at some of it’s amazing features! What all do we include with this fantastic pool shape? As you can see, this is a very different fiberglass pool design from what you’ll typically find available. It’s part of our initiative to be new and cutting edge for a younger generation of swimmers. 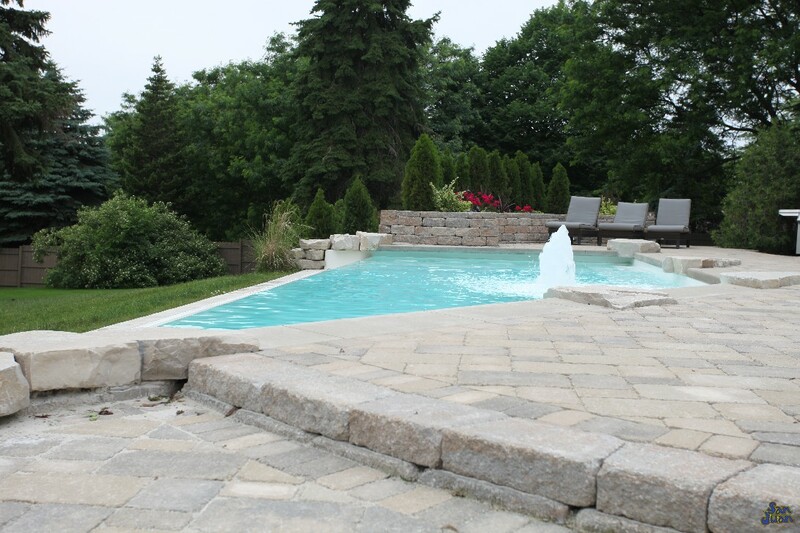 We’ve think we’ve done a fine job and are sure you’d love the iPool for your own backyard!